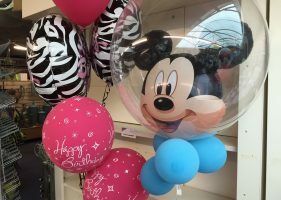 We have an extensive range of high quality latex and foil balloons and the unique 3D Bubble balloons, featuring some of the best loved Disney licensed characters, exclusive to us. 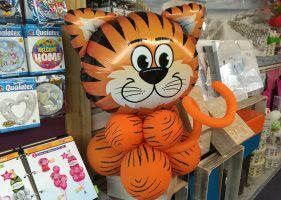 With our same day service and our 100% product satisfaction guarantee, our customers can be assured of a great service. 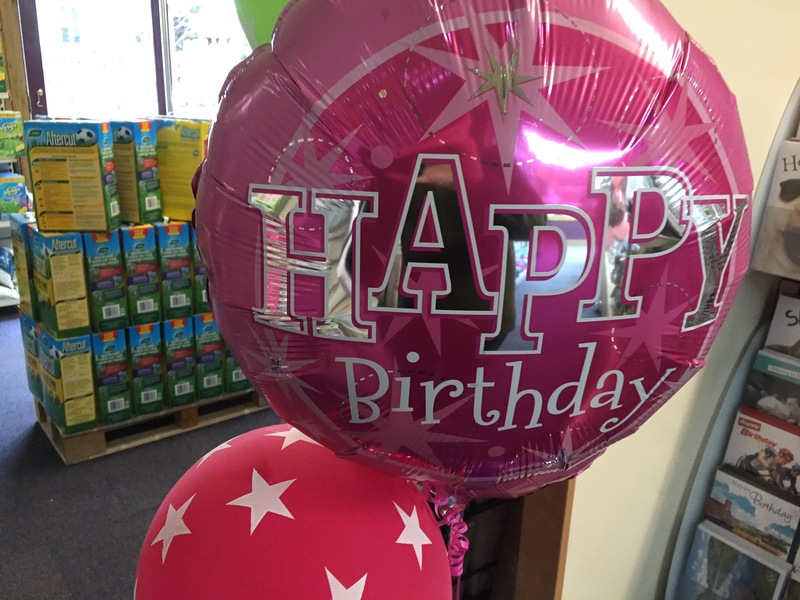 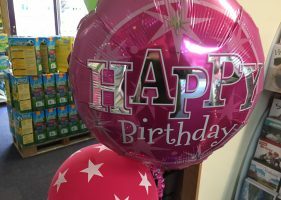 Balloon prices start from £3.99, classic bouquet from £16.99, table top display from £6.99, luxury bouquet from £21.99 and bubble bouquet from £10.99. 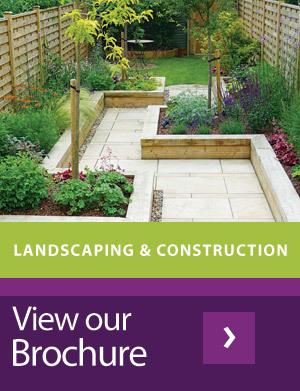 Call in today to see our range and discuss any bespoke designs you may like.